adidas Skateboarding and Numbers Edition share a lot in common—namelyMiles Silvas, Rodrigo Teixeira, and Magnus Bordewick—and both tend to have similar sleek aesthetics. So it was no-brainer for the two prestigious brands to team up on something stylish. Drawing tonal inspiration from foggy West Coast mornings, the recently revealed adidas Skateboarding x Numbers Edition collection has a monochromatic color scheme, delivering on versatility and style. 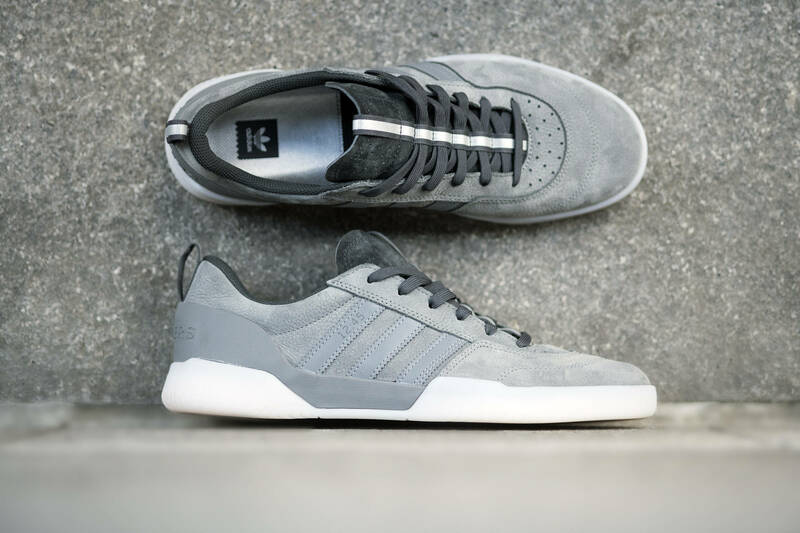 The stylishadidas Skateboarding x Numberscustom City Cup features a muted gray nubuck leather upper atop a double-cup midsole and rubber outsole. A custom EVA-lined heel provides premium cushioning, while mesh lining and a knit collar allow maximum breathability. Inspired by vintage sportswear, the shoe also features a reflective trim at the tongue and heel as an added statement on the collection’s aesthetic. The adidas Skateboarding x Numbersapparel combines clean classic designs and sport inspired detailing with high performance. 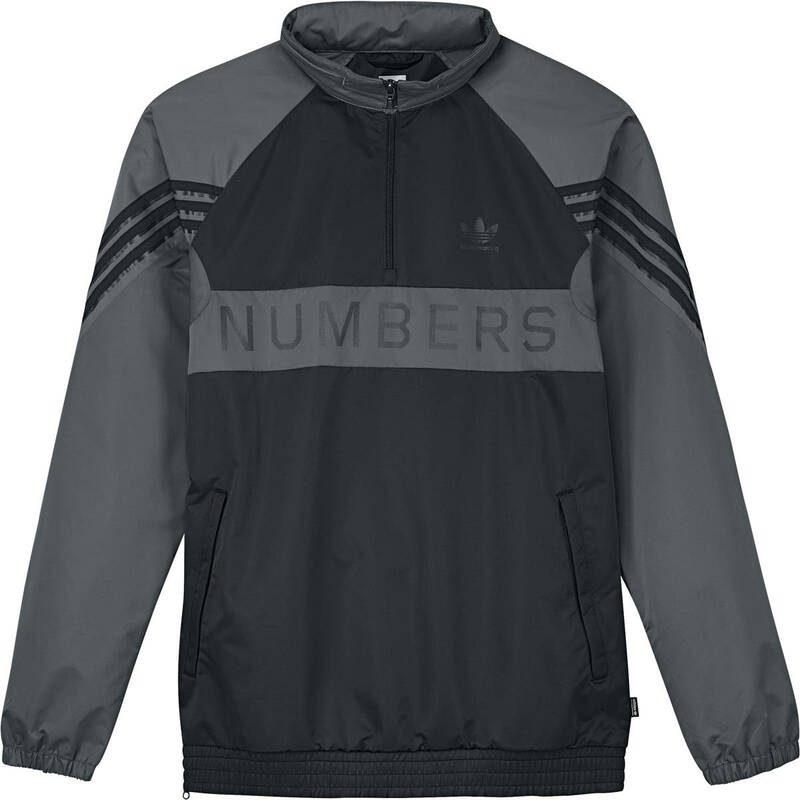 Commingling adidas and Numbers’ signature aesthetics, the weatherized collection is comprised of a pullover windbreaker, lightweight Climalite jersey, water-repellent track pants and a five-panel hat. The adidas x Numbers Edition collection will be available on August 4 at the adidas Skateboarding website. Brixton’s “On A Trip” collection video pays homage to Florida, where it’s not the heat—it’s the Cromer.